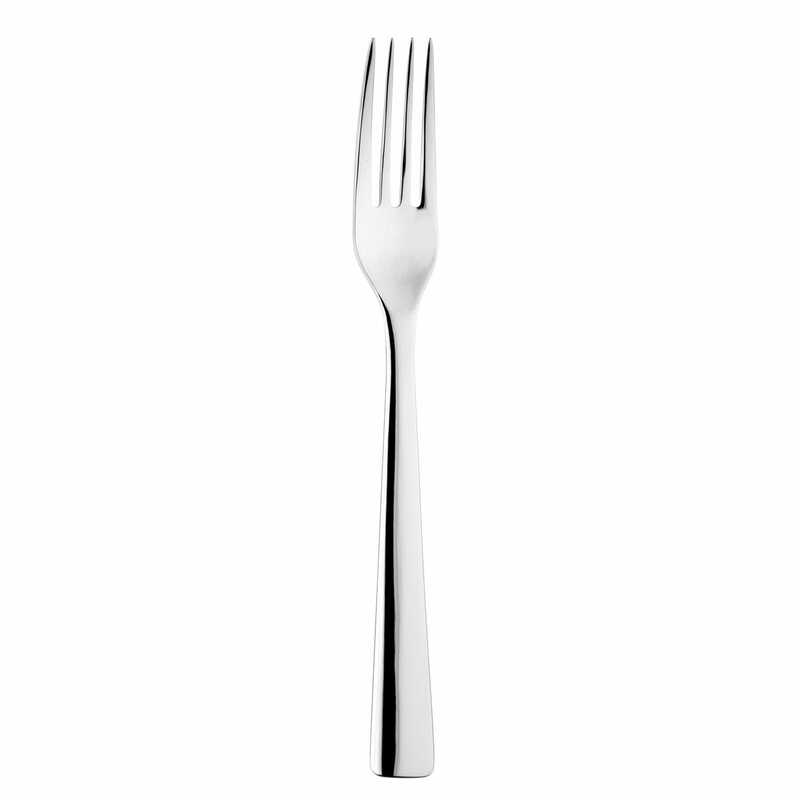 Mimosa cutlery has a simple, understated design, that is perfect for entertaining guests and everyday use. 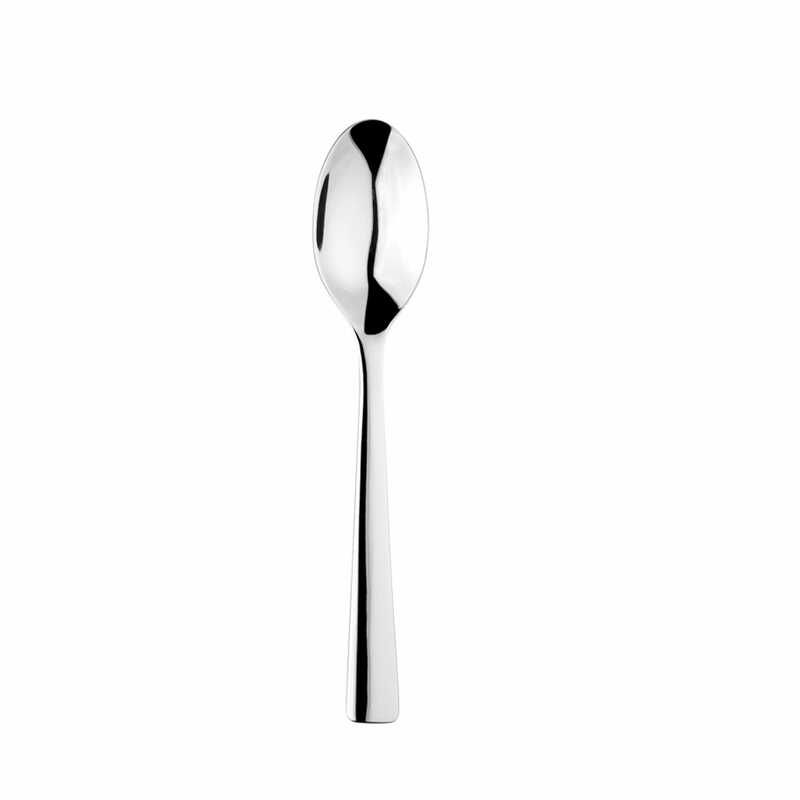 Made using premium quality 18-0 stainless steel, using a manufacturing process and attention to detail that goes far beyond the expected industry quality levels. The result is a beautiful mirror finish.